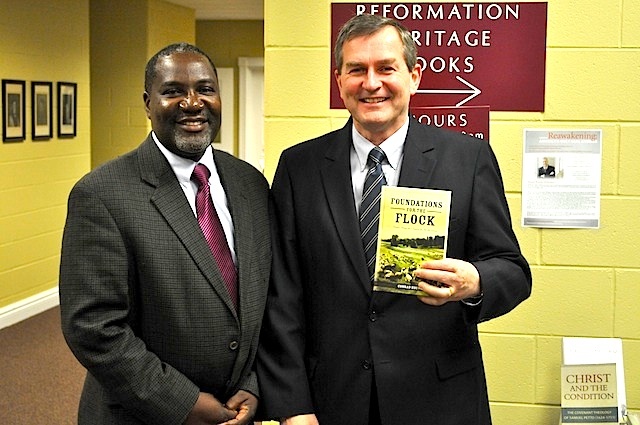 A Letter from Kabwata: Foundations for the Flock—has finally arrived in Zambia! Foundations for the Flock—has finally arrived in Zambia! This is one blog post I have been reluctant to write. 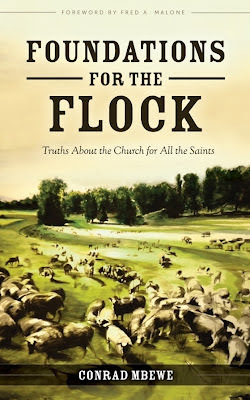 I already did a blog post on my book (Foundations for the Flock) when it was first published (see here). 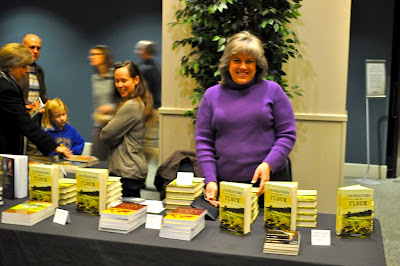 However, I finally got persuaded to write this post because the book has finally arrived in Zambia—one year after it was published and just in time for the 25th anniversary of my pastoral ministry at KBC. God’s timing is always the best! So, this blog post is really only for my Zambian readers. Whereas our friends in the West have been able to order this book via the Internet, Zambians do not have that luxury. So, one whole year has passed since the book was published before it could be available for people to purchase and read here at home. Baptism: In this chapter, I give four basic lessons that a person needs to know in order for them to go through baptism meaningfully. These lessons cover how a person becomes a Christian, how a person grows in their Christian faith, what baptism means, and the demands of church membership. Church government: In this chapter, I deal with the different roles played by elders, deacons and ordinary church members in the church’s government. Starting with Christ’s headship, I synthesise holistically the roles of all the church officers, including the church pastor, in this most important area of church life. The Lord’s Supper: In this chapter, I expound a few pertinent texts of Scripture in order to clear the minds of readers concerning this important memorial meal. With so many of us coming from various religious backgrounds, it is important for us to really understand what the Bible actually teaches concerning this meal. The role of women in the church: In this very brief chapter (probably the shortest in the whole book), I tackle a very emotive issue today. I show that women have many roles to play in the church. However, I also show that the Bible teaches again that God’s created order must be observed in this matter. 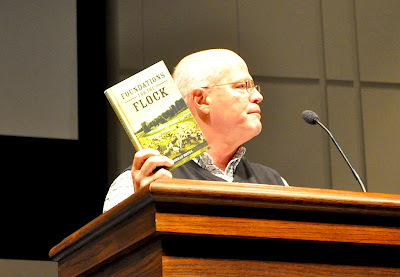 Pastoral work: In this chapter, I use the famous phrase, “prophet, priest and king”, to show the three main roles that a pastor plays in the life of a church. I write as a pastor pleading with fellow pastors to develop our ministries after the pattern set for us in the Bible and not allowing the world to dictate our work. Worship: In this chapter, I show how worship was encapsulated in the Old Testament, liberated in the New Testament, and re-defined during the Protestant and Puritan period. In today’s world where worship is either dead or adrift, I find this chapter vital to the wellbeing of any local congregation of God’s people. The church and politics: In this chapter, I argue that the church and the state are meant to be two separate institutions functioning under God. They are not supposed to dictate to each other but each should fulfil its specific function under God. Individual Christians, however, are to be involved in both for God’s glory. Inter-church relationships: In this chapter, I seek to encourage churches to a biblical form of inter-church relations. I show the importance of communication, prayer, and projects in order to realise Christ’s will for our churches. 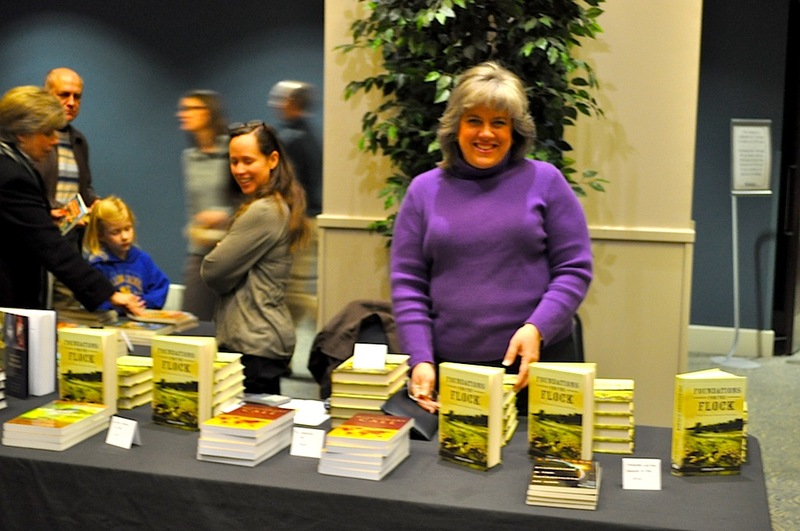 This is particularly helpful for churches that are not under denominational structures. Missions (in two chapters): In these two chapters, I urge churches to work together in extending the borders of the kingdom of God on earth through the work of church-planting missions. I show how this can be done at a very practical level. It is a shame that so few of our African churches are doing this. 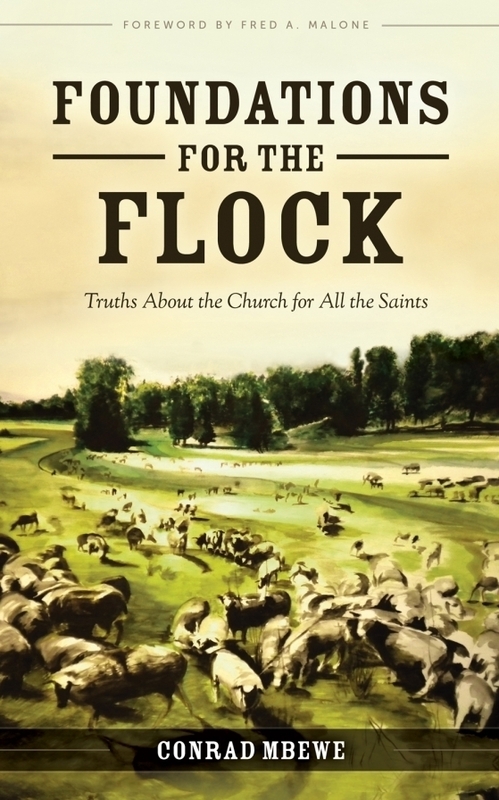 Foundations for the Flock is presently available here in Zambia through Evergreen Christian Bookstore. Call the manager on 0979156731 in order to reserve your copy. Let me say again, I am delighted that one year after this book was published it finally arrived in Zambia, just in time for the 25th anniversary of my pastorate at KBC. It only made my thanksgiving to God sweeter. Hallelujah! Pastor Mbewe, we praise God for this book. The issues you have highlighted are essential to the church.